What are the best Medicare Supplements in Pa is a question that is often asked. There are several different options that need to be considered. One of the first considerations is which one of the 10 Standardized Medicare Supplement Plans are you considering. 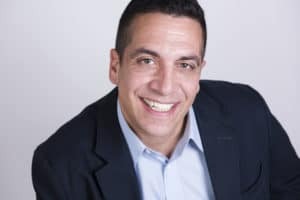 The most popular plans in my experience have been Medicare Supplement Plan F, Plan G, and Plan N. You will rarely have any out of pocket expenses when you have Medicare and Medicare Supplement Plan F. Plan F was the most popular plan in recent years. Because of the CHIP Reauthorization Act of 2015 however, the F plan will no longer be available after the year 2020. If you have the F Plan, you can keep the F Plan however, many of the rates on the F plans have been going up. This is happening primarily because that risk pool of people does not have the new enrollees they once had and is shrinking. This in turn causes the rates to raise for existing policy holders. Plan F is definitely a plan to stay away from. The Medigap G plan is identical to Medigap F plan in every way except for the fact that it does not cover the Medicare Annual Part B deductible. In 2018 that deductible is $183.00. Once you have met that annual Medicare Part B deductible, Medicare and your Medicare Supplement Plan G will cover you the same as Plan F. One last consideration is Medicare Supplement Plan N. Plan N also does not cover the Medicare Annual Deductible however; Plan N also has a co-pay for doctors’ visits only of up to $20.00 per visit. It also has and up to $50.00 charge per an emergency room visit. The best plan is not always necessarily the least expensive plan.You’ll always want to consider an A rated company that tends to do a lot of volume. The more people that are in a plan is better to spread the risk and tend to have less volatility in their rates moving forward. There’s nothing worse than starting out with a smaller company with great rates initially. Then in a few short years have their rates go through the roof. This is particularly important for people with many serious health conditions. Those individuals will have a harder time trying to find a less expensive plan that will accept them through underwriting if they decide on changing their plan for a less expensive one. 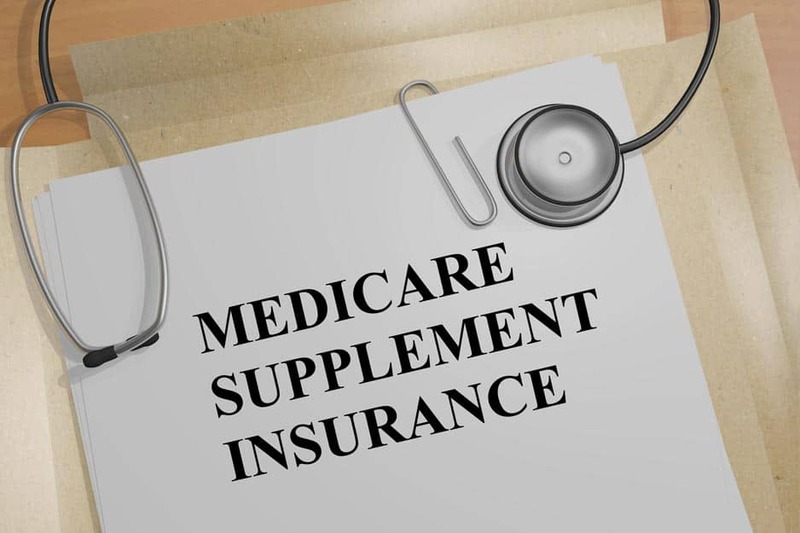 In conclusion, the best Medicare Supplement Plan is usually found with a solid A rated company that has many insureds to spread the risk around. Some companies that have had great success are Aetna, AARP/United Health Care, Transamerica, and Cigna just to name a few. Give us a call at 215-738-8100 or email [email protected] and we can run the quotes for you so you can see for yourself the differences.